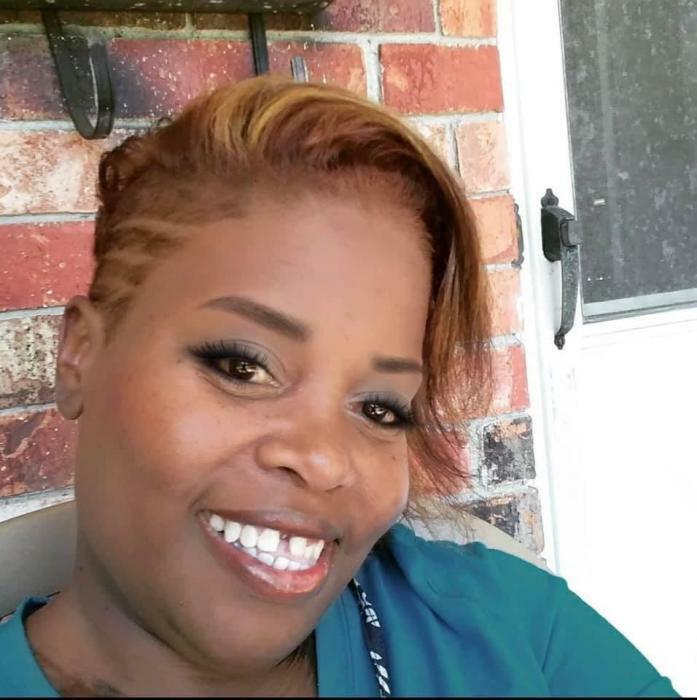 Lola Guy, 44 of Sherwood, AR passed April 4, 2019. Loving memories left to husband: Dan Guy, parents: Herbert McCall Jr. and Kathy Ozier, grandparents: Herbert McCall Sr. and Eva L. Ozier, siblings: Herbert McCall III (Tonya) and Renea Smith, brother in law: Hezekiah Guy and Lakenya Guy. Visitation April 13, 2019 10:00 am with Homegoing service immediately following at 11:00 am. Both held at New Hope Baptist Church 1821 Edmonds Street North Little Rock. Superior Funeral Services 5017 E. Broadway North Little Rock (501) 945-9922. Trudean Long Brown "Providing Services Your Family Deserves."